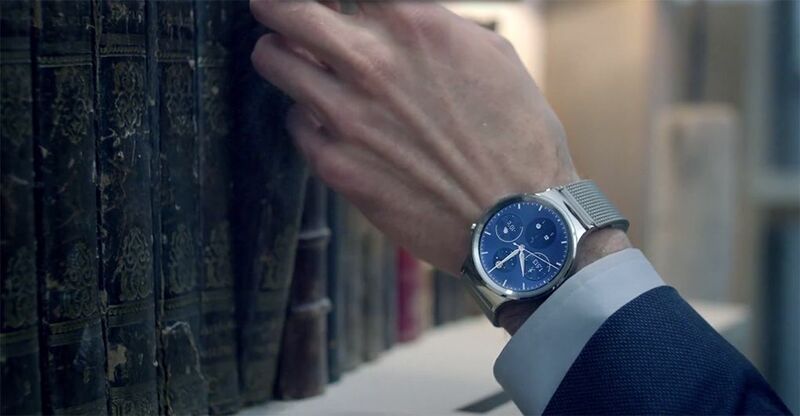 Huawei has officially unveiled its first Android Wear device, the Huawei Watch. After most of its specifications have been leaked earlier, more details of the device have been announced. Among the things that are now confirmed is a 1.4-inch 400 x 400 AMOLED display and a “scratch-proof” sapphire crystal lens. The sapphire crystal lens effectively makes the Huawei Watch the first Android Wear device to sport the highly scratch-resistant material. Interestingly enough, Huawei claims that the sapphire crystal lens enables operation of the smartwatch even with gloves on or wet hands; very handy (no pun intended). The display of the Huawei Watch is a 1.4-inch 400 x 400 resolution AMOLED display that boasts a ppi of 286, which is pretty sharp in comparison to other Android Wear devices. The AMOLED display should also theoretically consume less power than a conventional LCD panel. 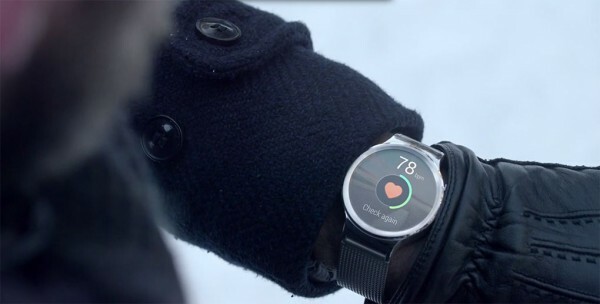 Powering the Huawei Watch is an unspecified Qualcomm processor that is clocked at 1.2GHz. Other specifications include 512MB of RAM, 4GB of internal storage, Bluetooth 4.1, and a heart-rate monitor. Surprisingly, there is no information on the IP rating of the Huawei Watch, which makes us wonder if it will have any sort of water-resistance. The smartwatch will come with 40 different watch faces along with a variety of straps to choose from. It will also be available in black, silver and gold. The Huawei Watch will be made available in more than 20 countries, including United States, Canada, Hong Kong, and Singapore. Unfortunately, Malaysia isn’t listed, but seeing as how our neighbouring country will be getting it, we might see it come to our shores sooner or later. 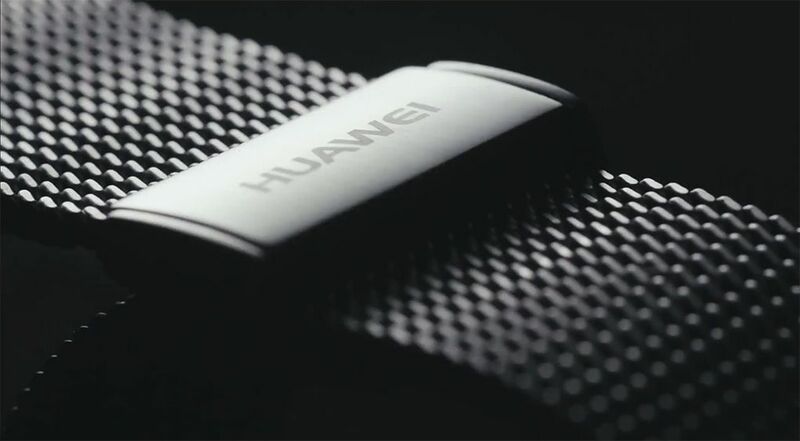 Retail price for the Huawei Watch will be announced at a later date.